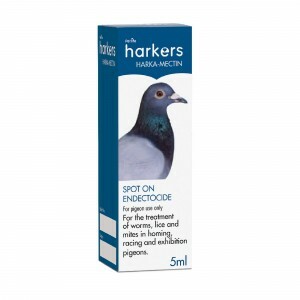 Harka-Dip is a general purpose pigeon dip to promote good plumage hygiene and to treat and prevent infection from ectoparasites – lice, flies and mites. 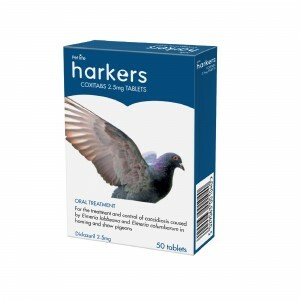 Have you tried Hormoform – The leading feed supplement for racing pigeons? Click here for more information. Simply dilute the contents of the bottle into 9 litres (2 gallons) of warm water, hold the bird by the wings and completely immerse up to the head; ruffle the feathers to allow the solution to penetrate, then drain the bird and gently squeeze out the feathers. Return the bird to the perch to enable plumage to dry. The operation should only take around 20 seconds. 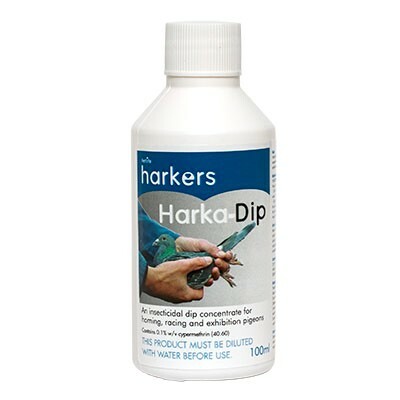 Harka-Dip removes natural water proofing from the feathers so do not allow birds to fly for one day after dipping. Do not allow birds to fly for seven days during rain. 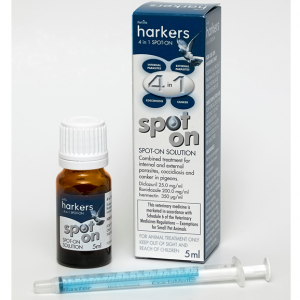 Harka-Dip contains 0.1% w/v Cypermethrin. Be the first to review “Harka-Dip” Click here to cancel reply.